More than 120 non-profit initiatives followed the second open call from “The Power of the Arts.” The initiative promotes projects that advocate for an open society and a new “We” through culture. This year, there were four projects that particularly caught the jury’s attention. Each is receiving a price of 50,000 euros. The jury is comprised of Dr. Hans-Jörg Clement (Konrad-Adenauer-Stiftung), Samy Deluxe (rapper), Ralf Fücks (author), Kübra Gümüsay (publicist and activist), Erika Hoffmann (Sammlung Hoffmann), Lamya Kaddor (author and Islamic Studies scholar), Diana Kinnert (politician, entrepreneur, and author), and Clemens Schick (actor). 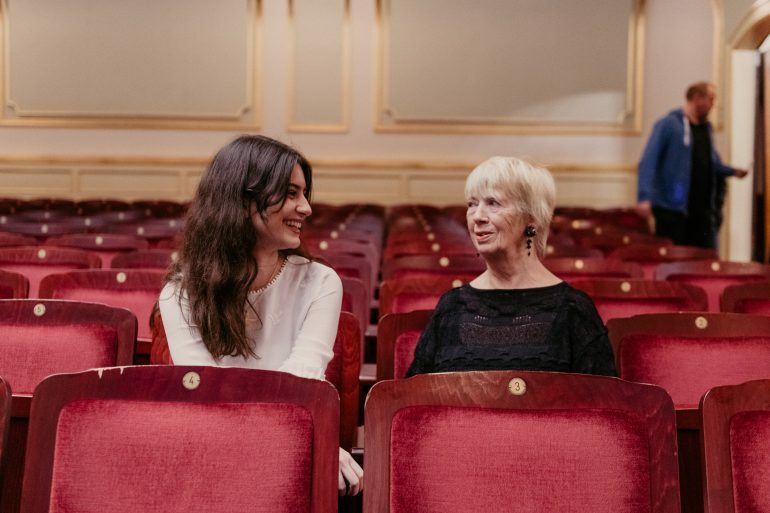 This initiative creates tandems between senior citizens and secondary school students in upper classes, who then attend cultural events together, such as exhibitions, theater, and opera. 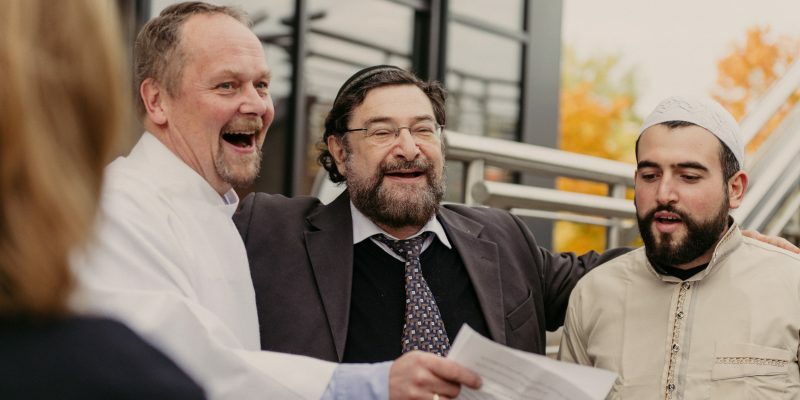 It uses the connecting power of art and culture to initiate contact among people of different backgrounds, generations, and cultures, and to foster solidarity in Hamburg’s neighborhoods. The award is designated for enabling the project to scale to additional districts and cities. 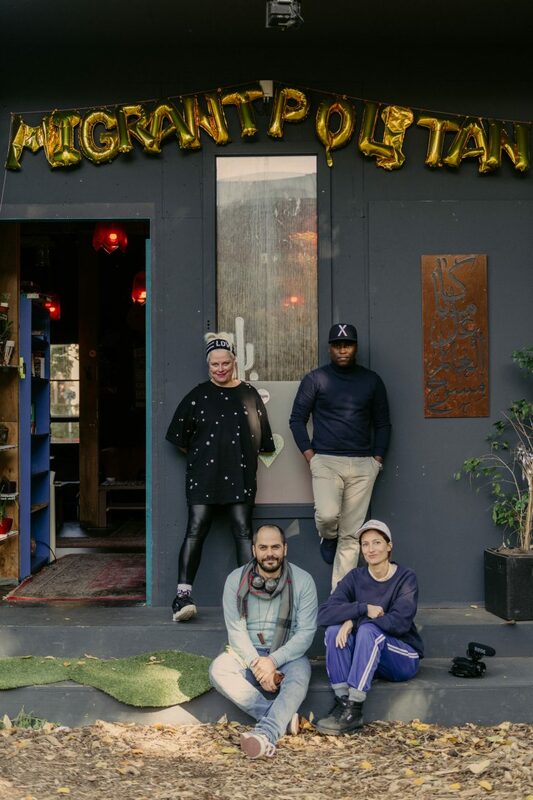 For many refugee artists, the self-managed event center Migrantpolitan represents their start in the creative field and creates real long-term professional perspectives. With the help of this award, the 12-person team will be expanded into a professional ensemble. They will be using the prize money to jointly produce the soap “RAMADRAM,” which is scheduled for distribution via YouTube for Ramadan 2019. “The planned soap is an authentic reflection of Arab series culture. The underrepresented inside perspective is rendered tangible in a humorous, yet serious manner. The often artistic-biographical approach provides for a constructive perspective change. At times ironic, its realization represents an alternative cure in these tense times,” says the jury. Musik für einen Stadtteil, Stadtteilkantorat Mümmelmannsberg & Trimum e.V. MUSIK FÜR EINEN STADTTEIL, Gemeindezentrum Mümmelmannsberg & Trimum e.V. 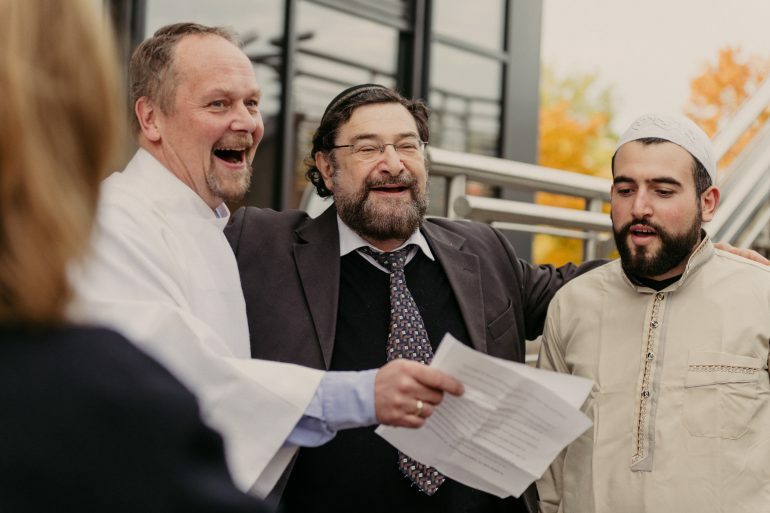 In Hamburg’s underprivileged district of Mümmelmannsberg, this interreligious community project advocates to dismantle feelings of alienation and jointly develops musical event formats with Muslim, Christian, and Jewish musicians and artists. The mutual music-making aims to provide space for expression to the many voices coming from the district’s more than one hundred cultures of origin. This prize means the project can be reliably sustained for another year. 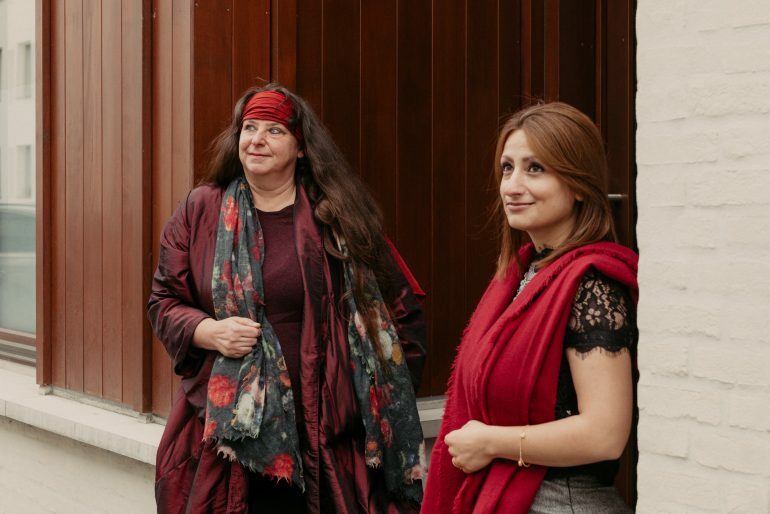 This initiative of 100 women enables female refugee writers to continue their work in exile. Together with renowned German authors like Annett Gröschner, Nora Bossong, and Nino Haratischwili, the work of the artists in exile is placed in the foreground. With the prize money an artistically designed print magazine will extend the current online platform. “The publishing plans for this unique exchange will create stories of far-reaching impact. Despite the biographical ties, the quality of this literary work is in the foreground. Author Annika Reich and her co-initiators not only succeed in closing a system gap, they also bring calm and reflection to an agitated debate,” explains the jury. The initiative “The Power of the Arts” has now been hosted for the second time in a row by Philip Morris GmbH. For decades now, the company has been committed to social inclusion for everyone, and since the 60s has been well known as a sponsor of large-scale collections, exhibitions, and artists.